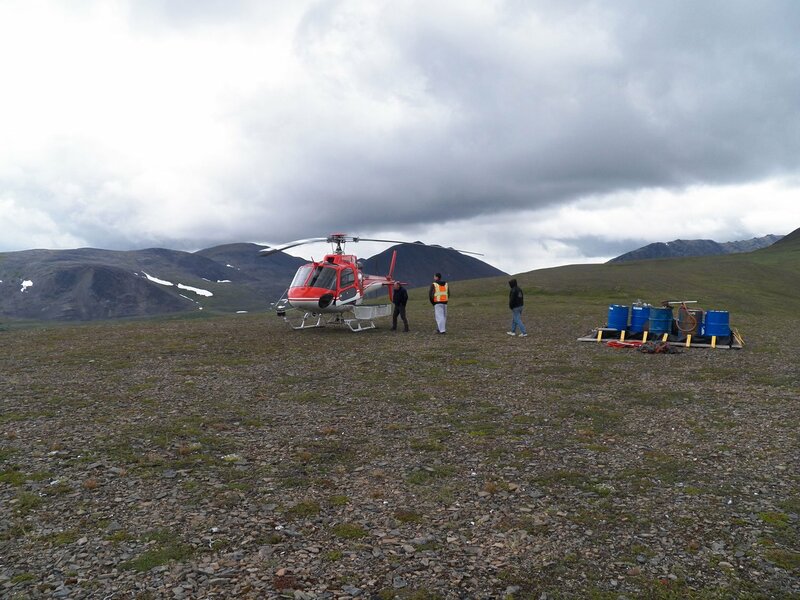 The Shotgun Gold Project is an advanced-stage exploration prospect in southwestern Alaska. TNR Gold Corp. (“TNR”) owns 90% of the Shotgun Gold Project. 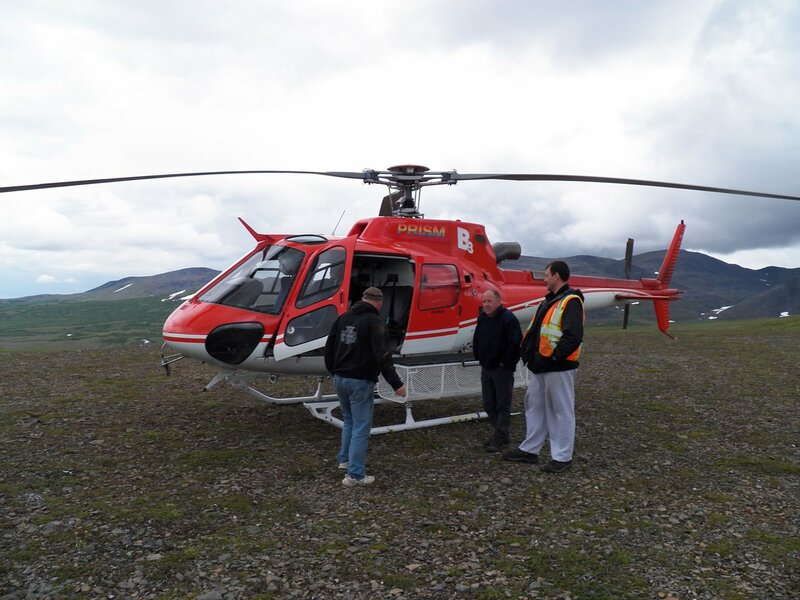 The Shotgun Gold Project is located in southwestern Alaska approximately 150 km north of Dillingham and 190 km south of the Donlin Gold Project. 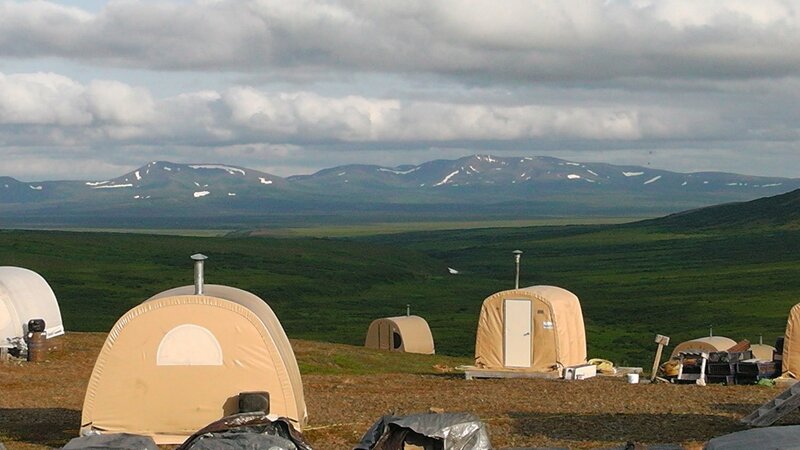 The property is predominantly underlain by Cretaceous marine sediments of the Kuskokwim Group which have been intruded by several igneous bodies ranging from granite to syenite in composition throughout the late-Cretaceous Period. Some of these intrusions appear to be directly related to gold mineralization. 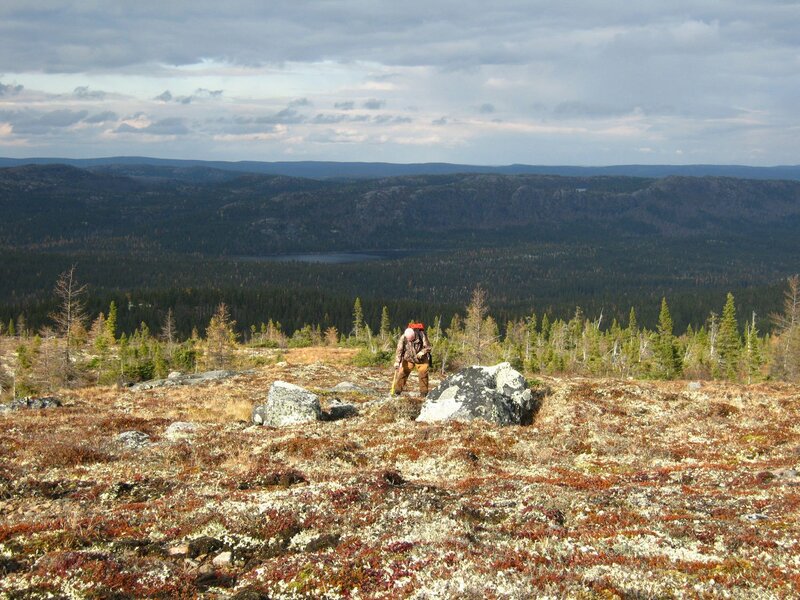 Mineralization described on the Shotgun Gold project shares several key similarities both in timing and style of mineralization with that of the Donlin Gold project as well as other reduced intrusion-related gold systems within the Kuskokwim Gold Belt which is included in the prolific Tintina Gold Province. TNR commissioned GeoVector Management Inc. (“GeoVector”) to produce a resource estimate on the Property in 2013. Geovector reported an Inferred Resource of 20,734,313 tonnes at 1.06 grams per tonne (“g/t”) gold for a total of 705,960 ounces gold (“Au”) using a 0.5 g/t Au cut-off grade (news release issued on April 22nd, 2013 and filed on SEDAR). 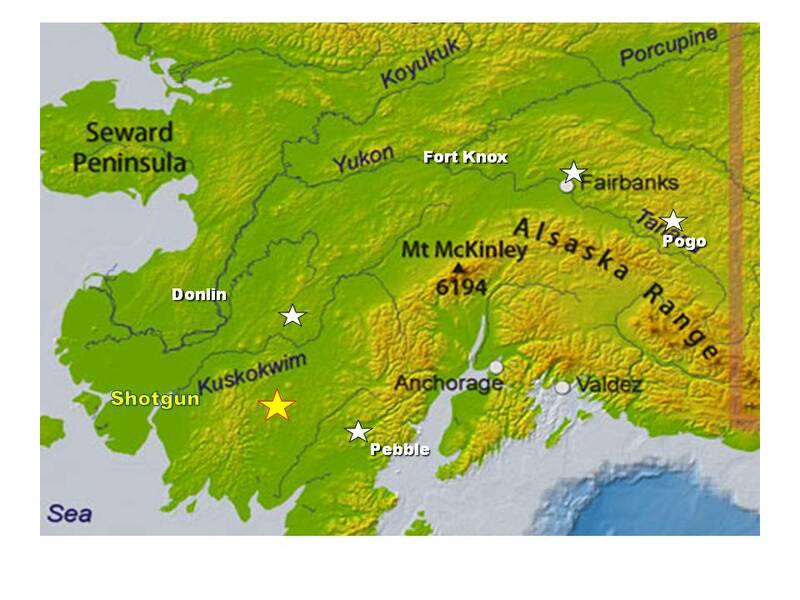 The main target at Shotgun is an intrusion-related gold system within the western extent of the Tintina gold province, Alaska (Figure 7). The Shotgun Ridge gold mineralization is associated with granitic porphyries intruding Cretaceous sedimentary rocks of the Kuskokwim Group. Mineralization in the area was emplaced within a compressional environment evidenced by northeast oriented right lateral strike-slip faulting and open folding with northwest oriented axes. At the Shotgun Ridge prospect, northwest oriented dilatational jogs or relay zones host mineralized quartz breccias. The Inferred mineral resource was estimated by Allan Armitage, Ph.D., P. Geol., of GeoVector. Dr. Armitage is an independent Qualified Person as defined by NI 43-101. The classification of the Shotgun mineral resource is consistent with CIM Definition Standards for Mineral Resources and Mineral Reserves (2010). There are no mineral reserves estimated for the Property at this time. Inverse distances squared interpolation restricted to mineralized domains was used to estimate gold into the resource block model. Inferred mineral resources are summarized in Table below. A range of Inferred Resource Estimates for the Shotgun Ridge prospect. Mineralization at Shotgun Ridge is largely contained within the quartz feldspar biotite porphyry. Within the porphyry mineralization itself, grades are elevated in zones of strong silica flooding and brecciation. In addition, it is important to emphasise that mineralization at Shotgun Ridge is characterized by long intervals of uniform assays (less than 2 g/t) and the deposit is not characterized by the nugget effect of narrow, high-grade intercepts composited into wider intervals. The Shotgun Zone mineral resource estimate is based on 34 diamond drill holes (NQ) totalling 4,932.3 metres, with 2,481 assays (0.2 up to 10 metres in length). The drill holes are spaced primarily 40 to 100 metres apart in an area of approximately 375 x 300 metres. 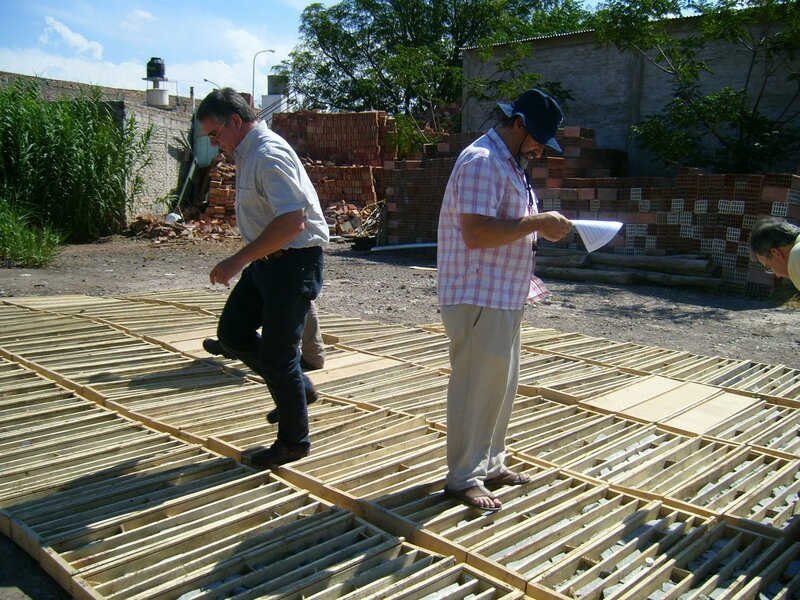 The drill holes tested mineralization to a vertical depth up to 150 metres. 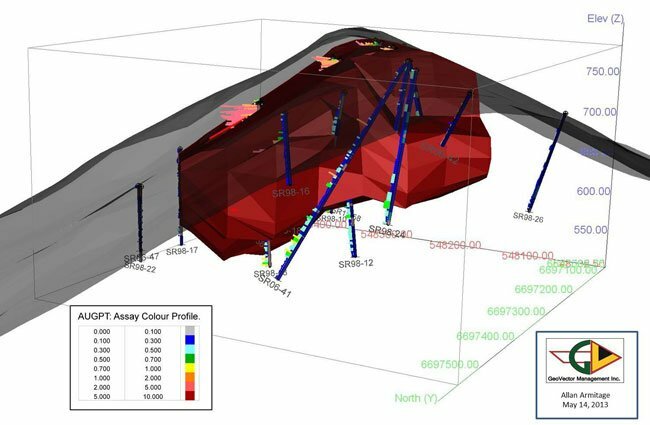 For the 2013 Shotgun resource estimate, a grade control model was built which involved visually interpreting the mineralized zone from 50 metre spaced cross sections using histograms of gold values. Polygons of mineral intersections were made on each cross-section and these were wireframed together to create a contiguous resource model. The model was constructed based on the distribution of the gold mineralization in the 0.3 to 0.5 g/t Au range and clipped to topography. The modelling exercise provided broad controls of the dominant mineralizing direction. The Shotgun resource model extends for approximately 360 metres trending 55° by 240m, and from the surface to a depth of up to 150 metres. Drill holes SR06-41 and SR98-12 (although mineralized) do not contribute to the current resource estimate due to their distance from the mineralization model. Potential exists to expand the resource in this direction with future drilling. Isometric view looking southeast showing the Shotgun Ridge resource model, surface topography and drill hole locations. Note the mineralization in holes SR06-41 and SR98-12 as mentioned in the text. John Harrop, former Vice President of Exploration of the Company and a “Qualified Person” as defined under National Instrument 43-101, has reviewed and approved the technical content of this website.